FACT: Every photo you take with your phone is automatically collected by a multitude of apps and sold to any criminals for a few $. Zero ads, Zero spying, Zero permissions, Zero 3rd party code, ONLY 300Kbytes, Lightning Fast ! 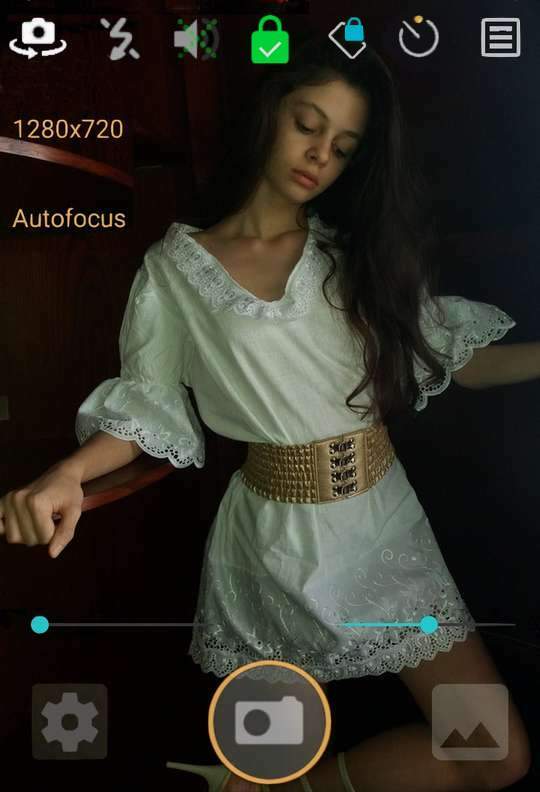 • Background details (Shops, Signs, etc...) may reveal the location of where your children go to school, ballet, gym, etc... PrivateCam let you reframe your photo before it lands on the screen of perverts or kidnappers. • Vehicle thieves scrap social networks to find out plate numbers to put on stolen vehicles. PrivateCam gives you the opportunity to mask them avoiding being a victim of identity theft. • An innocent picture of your kids in the bathroom can have you in troubles in some countries. PrivateCam help you to crop it appropriately before it is shared all over the world. • Some people can't resist taking selfies when seeing the sign "Photography prohibited". PrivateCam help you being discrete in museums. • "Ephemeral" Snapchot pics are all over the internet leading thousands of 17 years olds to be forever on "registries". PrivateCam protect your future jobs and relationships. 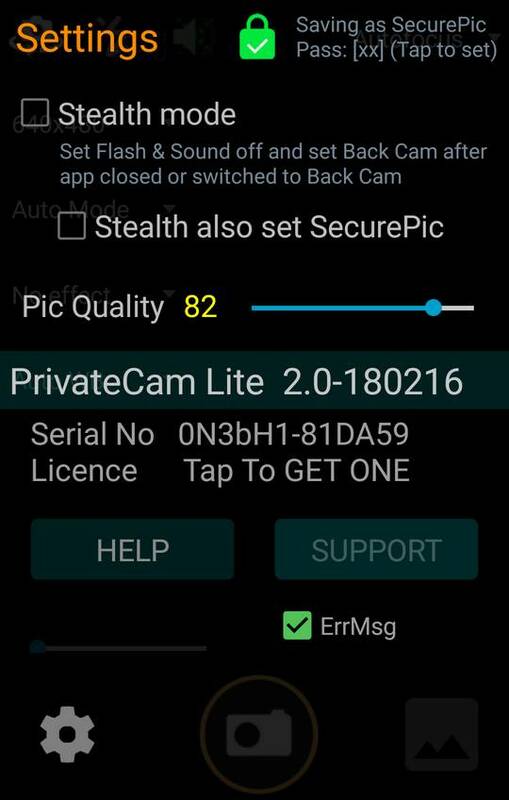 PrivateCam is simply the safest camera on android and many people would gladly pay a few dollars for it's full use. Unfortunately, to reach these people, developers need to spend a fortune to corporations on marketing, ads, etc, which makes the price of an app prohibitive, or to infest it with spyware and ads, which defeat privacy. If facebook, twitter or instagram is your thing, you can make an easy income without investement, by just promoting PrivateCam and set your own price.